It said on its Facebook page that Environment Minister Khaled Fahmy has instructed observation teams to track the whale and try to photograph it. The blue whale, which can grow up to 30 metres (100 feet) in length, is listed as "endangered" by the International Union for the Conservation of Nature. It was brought "to the brink of extinction" in the 1960s by intensive hunting, according to IUCN. 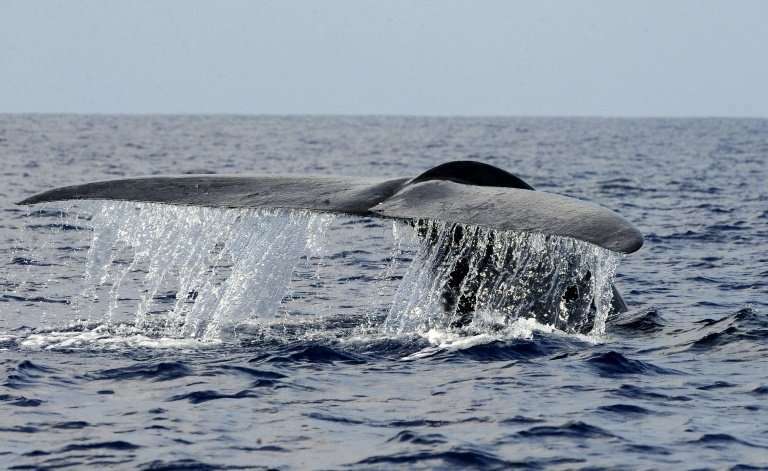 Hunting has been prohibited by the International Whaling Commission, but the blue whale is threatened by "the declining availability of krill, its primary food source".